September 2018 - A Safe Haven for Newborns | Pregnant Need Help? 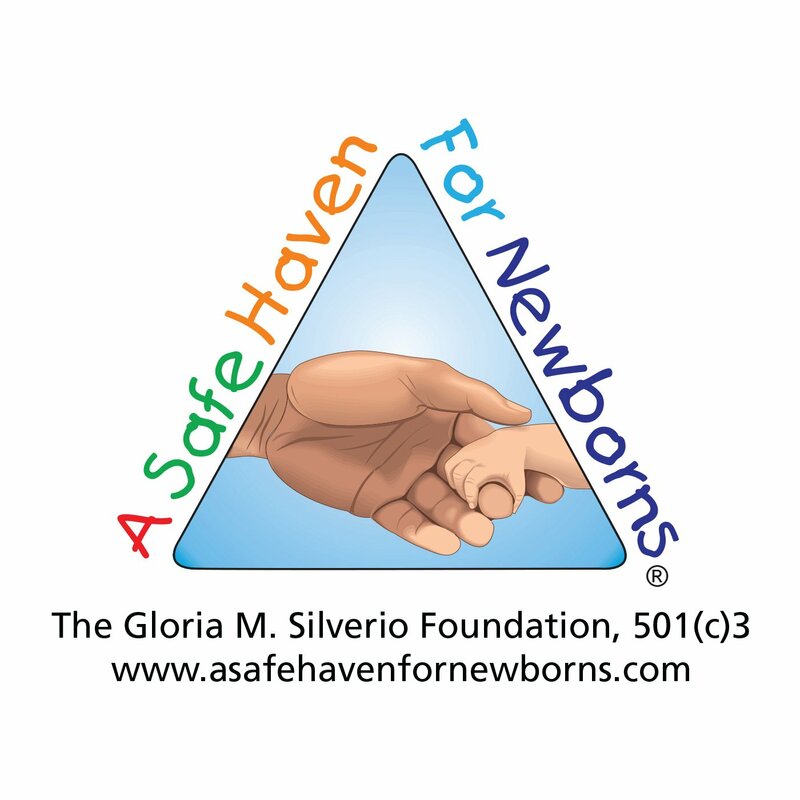 A Safe Haven for Newborns Ambassadors spreading the “word”. Podcast by Spanish Broadcasting Systems Date: September 5, 2018 Broadcast in Spanish.